Utter | Paneer, Cottage Cheese and Tofu..Are They the Same? Find Out! HOME / FOOD / PANEER, COTTAGE CHEESE AND TOFU..ARE THEY THE SAME? FIND OUT! 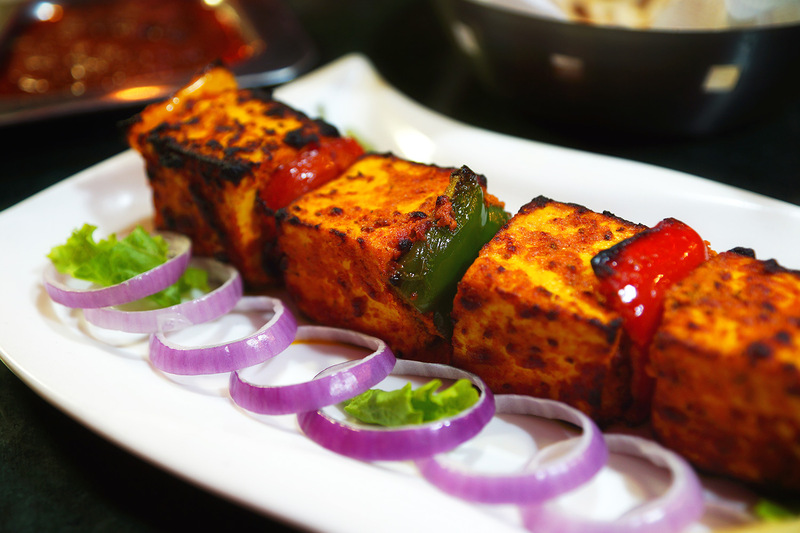 Boy, don’t we all just love paneer? Palak paneer, paneer chilli, paneer tikka…ah! The list is just never ending for us..especially for all the vegetarians out there! But guys, haven’t we all heard of something like tofu and always turned out being in a world of pain every time we thought of how different it was from paneer? Well, not just that; but many people may have come up to you and said that the English name for paneer is cottage cheese.. but is this true? Find out! What is it: Paneer is a fresh cheese (i.e. milk curdled and drained along with some processing). Method: Hot milk is curdled with lemon juice, vinegar, yoghurt and citric acid. The curd is then drained in muslin to press out the extra water. Tip: Post that, dip the paneer in ice cold water for 2-3 hours. This will improve its texture and appearance. Dishes you can make: Sandesh, matter paneer, paneer tikka, paneer tikka masala, paneer pakora, palak paneer, rasmalai, rasgulla, paneer bhurji. What is it: Cottage cheese is a fresh cheese. Method: It is drained but not pressed. Therefore, some whey remains and the individual curds remain loose. Tip: Make sure to wash the curd in order to give it a hint of acidity and sweetness. 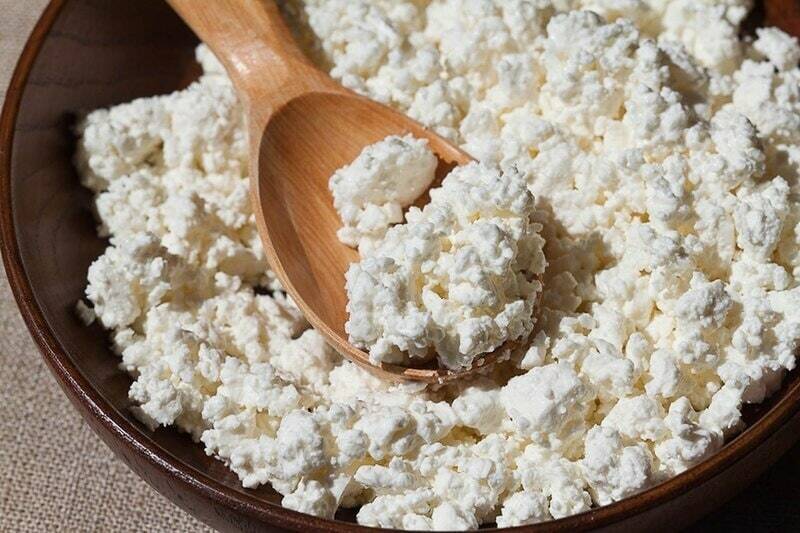 Dishes you can make: Cottage cheese can be eaten by itself, with fruit and sugar, with salt and pepper, with fruit puree, on toast, with tomatoes, with granola and cinnamon, in salads, as a chip dip, as a replacement for mayonnaise in tuna salad or used as an ingredient in recipes such as jello salad and various desserts. Cottage cheese with fruit such as pears, peaches, or mandarin oranges is a standard side dish in many home cooking or ‘meat-and-three veg ‘restaurants' menus in the United States. 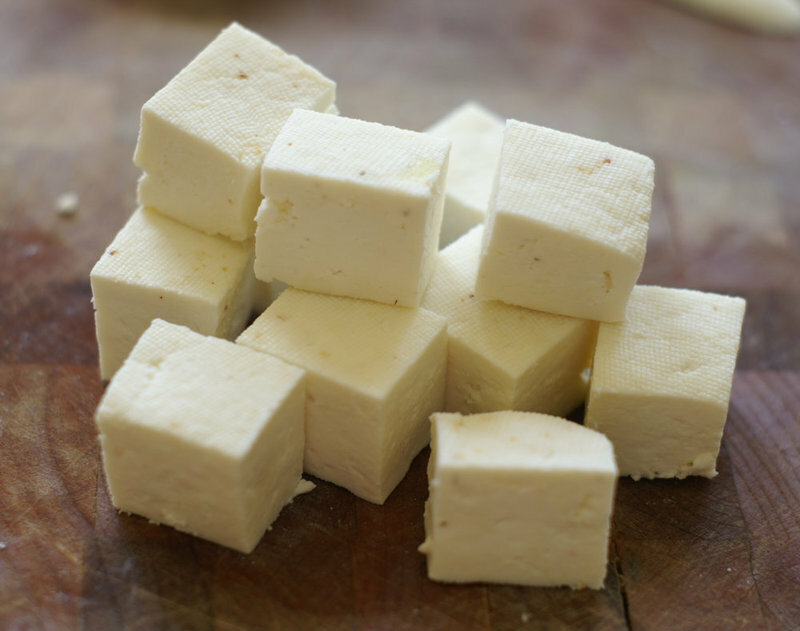 What is it: Tofu is the same as bean curd and is a low fat replacement for paneer in India. Method: Soy milk is curdled and pressed into soft blocks. Tip: Make soy milk at home; soak dried soya beans and grind them in water. Boil and strain them later and then begin curdling. 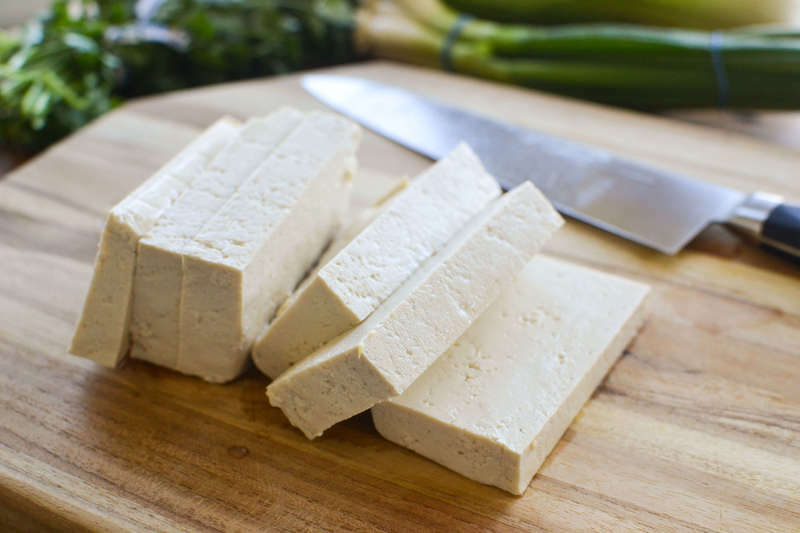 Dishes you can make: Tofu can be eaten raw, in desserts, stir fried, in soups, fillings, fried tofu, tofu balls, tofu skins for wrappers in dim sums, pickled tofu, tofu kebabs, tofu puddings. So now you know the difference between all three of them! Want to know some more facts? Here’s why doctors have sloppy handwritings..